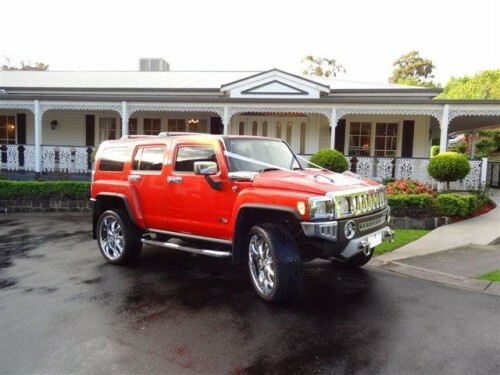 Luxurious H3 Hummers for Hire! 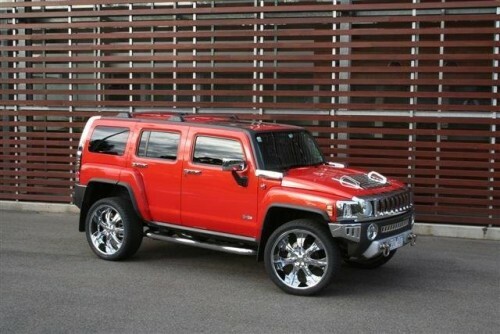 DR ROD Hummer Hire has a luxurious H3 Hummer in Torch Orange available for hire. 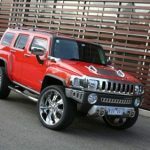 The H3 Hummer iconic styling is immediately known at a glance, with its unmistakable detail and bold lines creating a confident and daring statement. 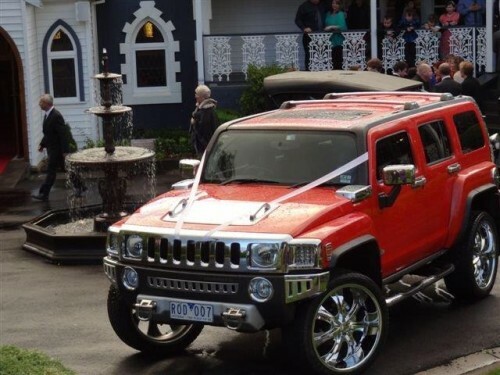 The Hummer is fitted with 24″ wheels and chrome accessories to give you that extra bling on your special occasion. 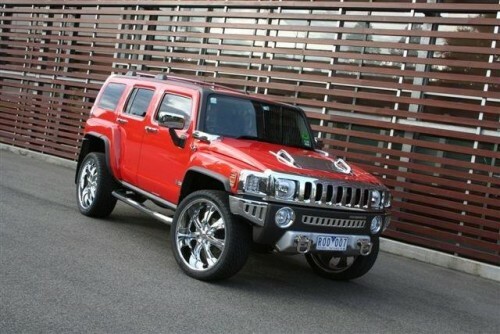 Few vehicles can surpass the luxury and comfort of the Hummer. 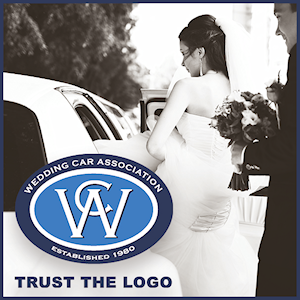 Make an impact on your wedding day with a H3 Hummer from DR ROD.